I recently compiled a list — “16 Live Meeting and Webinar Platforms” — of webinar platforms to reach a broad online audience. But if you’re holding a physical event, such as a conference, you can still find planning resources you need online. Here is a list of sites to help you plan an event, whether it’s a small class or a weeklong convention. There are tools for event registration and ticketing, as well as tools to manage the actual event. 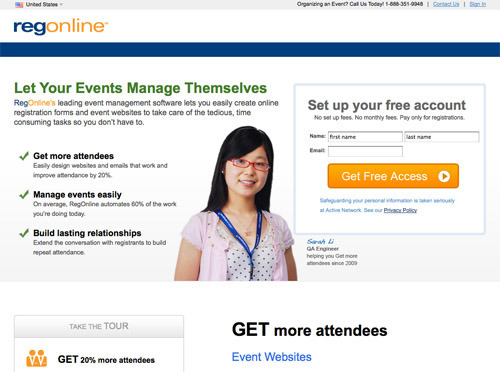 Use Eventbrite to create a customized event page and a personalized URL, and sell tickets to your event. 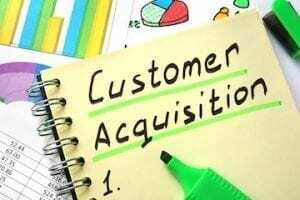 Offer multiple ticket types, discount codes, and send attendees barcoded tickets. Log in with Facebook to discover events your peers are attending. 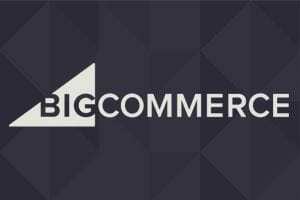 Integration with MailChimp. 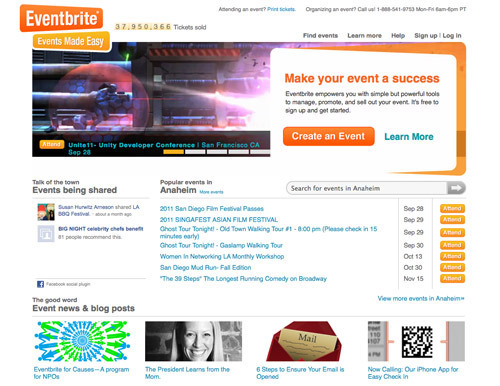 Price: Eventbrite is free for free events. Paid tickets are 2.5 percent plus $0.99 per ticket, with a maximum of $9.95 per ticket. 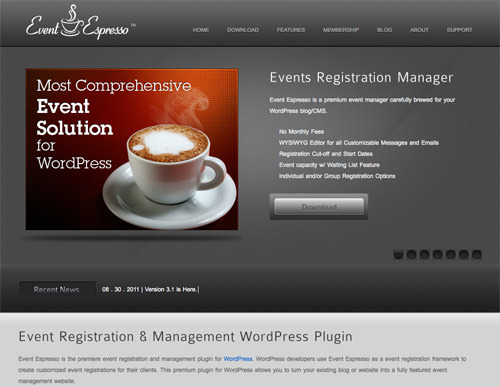 Event Espresso is an event registration, ticketing, and management plugin for WordPress. 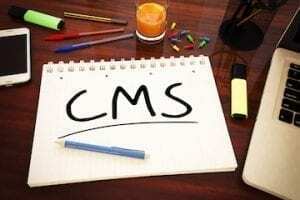 Manage attendees from within your WordPress site. Features customizable tickets with your own QR code, MailChimp integration, recurring events manager, event and attendee management tools, multiple events registration, and more. Price: Lite version is free, with limited functionality, recommended only for one-time events. Basic license is $89.95. Advanced license is $179.95. 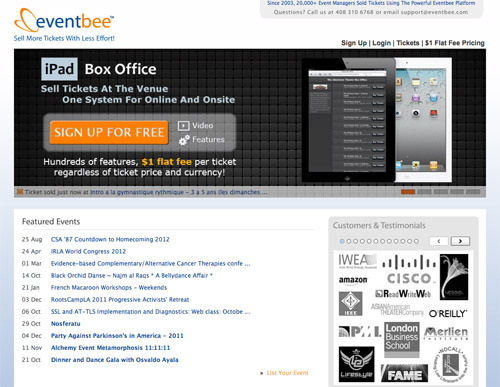 Eventbee is an event registration and ticketing platform with a $1 per ticket flat-fee pricing; it’s free for free events. 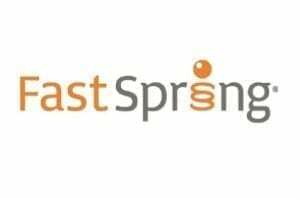 Host one-time, or recurring events. Create and customize ticket types, including payment methods and discount codes. Promote your event through Facebook, Twitter, or email. Real-time iPhone and Android attendee check-in apps are available. Price: Free for free events; $1 per ticket. 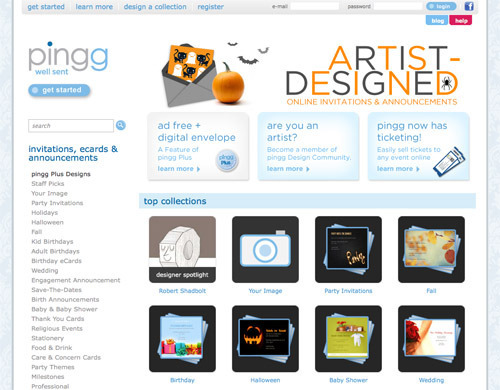 pingg is a web-based service for creating, sending and managing online invitations. The site also offers a ticketing service, which charges a $1 flat fee, per ticket. It features an array of tools for all stages of event planning: import email contacts to create a guest list, custom event page, event reminders, Surround-send invites (email/SMS invites/Facebook/web/print), and more. pingg stresses the importance of being stylish. Price: Standard is free; pingg Plus offers additional features and ad-free URL. 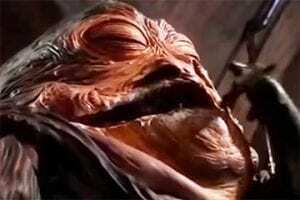 Ticketing is $1 per ticket. 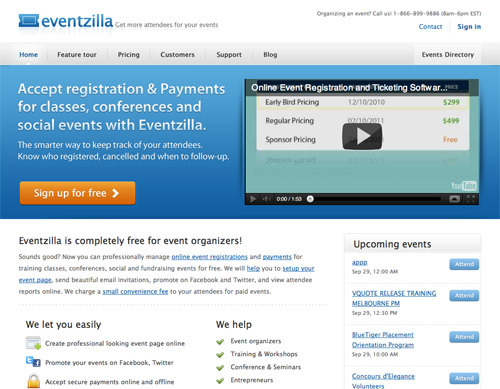 Eventzilla is an event registration and ticketing platform for events, classes, conferences, and seminars. 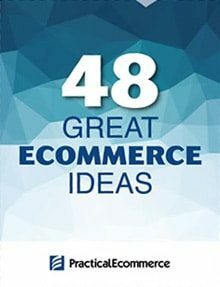 Create your event page online. Promote your events on Facebook and Twitter. Accept secure payments online and offline. Setup custom registration forms. Deliver tickets online with unique barcodes. Send notifications to attendees. 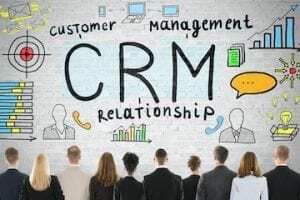 Manage cancellations. Price: Free for free events; $1 per ticket. RegOnline focuses on event management, and has tools for classes, meetings, trade shows, seminars, conferences, and conventions. 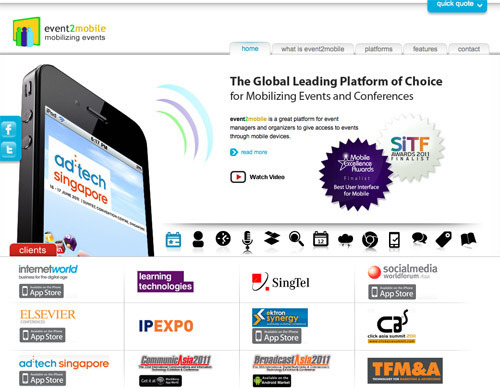 It features event marketing and invitation tools, online registration forms, onsite registration and badge tools. 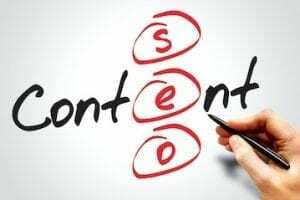 There are also tools to build your event network, such as social networking portals, event surveys, and attendee directories. Price: $3.95 per registrant. event2mobile is a platform that allows event managers and organizers to give visitors access to events through mobile devices. In essence, event2mobile turns a mobile device into a portable event guide for your event, seminar, or conference. Attendees can use a mobile device to find locations, make notes, attach images, and more. Features a real-time question-and-answer module to simplify audience participation, and QR code integration to automate registration. Contact company for pricing. 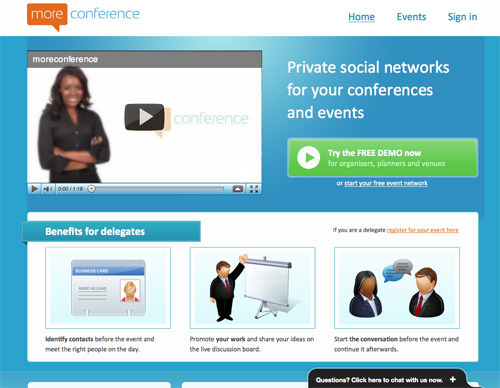 moreconference provides private social networks for your conferences and events. 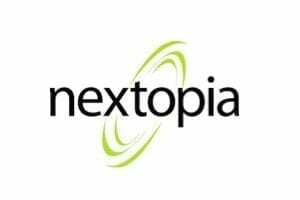 It allows attendees to connect with each other, share ideas on a live discussion boards, start the conversation before the event and continue it afterward. Premium version offers expanded moderator control of discussion board, direct messaging between attendees without email addresses, and your logo branding on site. Price: Standard is free; Premium version is £499. 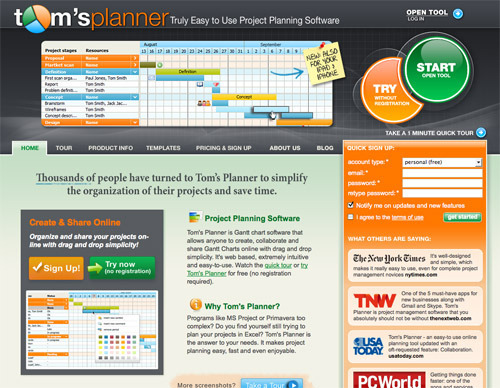 Tom’s Planner is a charting platform that allows anyone to create, collaborate and share Gantt Charts online with drag and drop simplicity. It is ideal for planning your event, as well as posting it for your attendees for scheduling or collaboration. Price: Standard version is free; Professional is $9/month.